round. 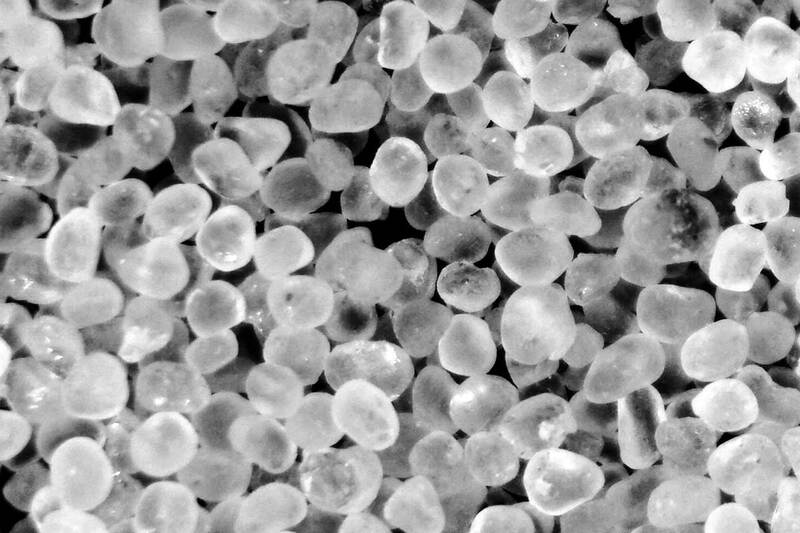 It is used as a proppant by the petroleum industry. custom blends of aggregates and sand. 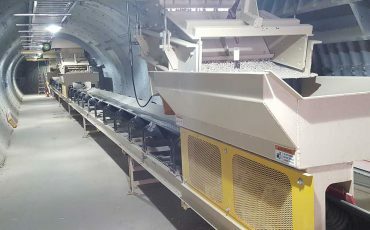 3 and 3i quality stone, asphalt grade manufactured sand, asphalt chips, secondary/yard spec ballast rock and Rip Rap approved for use by the Army Corps of Engineers, DNR, IADOT, MNDOT and the FAA. High-purity quartz, durable, hard, and round proppants. High rush-resistance, and produced for use by the petroleum industry. 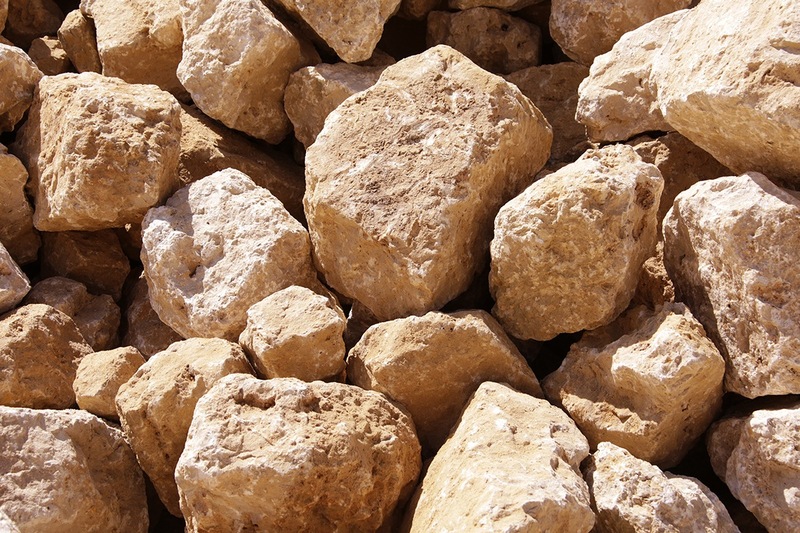 Our products are used in safe and proven hydraulic stimulation processes. 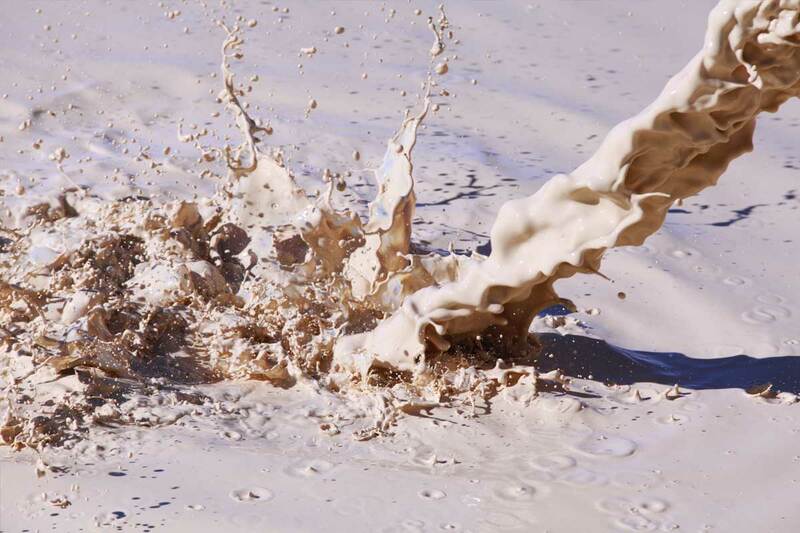 Pattison Specialty products include Clay Slurry, used for application with sand and gravel materials to provide a stabilized base and a Manufactured Sand/Salt mix used for superior traction control.. 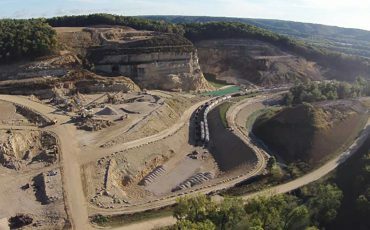 In today’s evolving marketplace, having quality product at competitive prices and a convenient locations is what customers demand and Pattison Sand Company delivers. With multiple freight options, from the Mississippi River to two Class one Railroads, Pattison Sand has developed partnerships to deliver product to our customers quickly, cost effectively and on time. 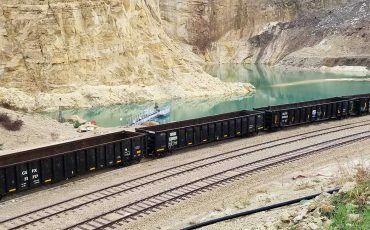 Located on the Mississippi River in Clayton, Iowa, Pattison Sand Company has access to river, rail and trucking options that can deliver the products our customers need in a fast, cost effective and timely manner. At Pattison Sand Company, we are constantly on the look out for great people to share in our growth! We employ nearly 300 dedicated people, and we're always looking for more! If you would like the chance to work with an incredible group of people in a dynamic and challenging environment, One of the positions listed below may be just what you've been looking for! Pattison offers a comprehensive benefit program for employees including Health, Dental, Vision, Group Life, Voluntary Life, Disability, and 401k. Pattison employees can accumulate up to 480 hours of paid time off at generous accumulation rates! Pattison supports it’s employees who wish to continue their education through a generous tuition reimbursement program! Pattison is proud to maintain professional associations with the following entities and agencies.